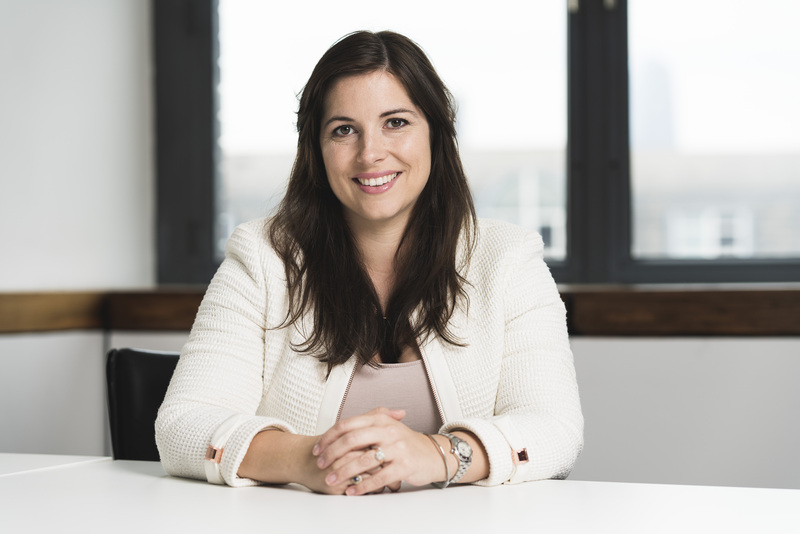 Francesca is the Chief Executive of Protect, Francesca joined Protect in May 2007 as an adviser and has extensive experience advising whistleblowers. Francesca has also supported, via Protect’s training and consultancy services, a wide range of organisations from small charities to multi-national companies. Francesca has also held posts as Legal Officer, Director of Policy and Deputy CEO. Francesca was called to the Bar in 2005 and cross-qualified as a solicitor in 2011. 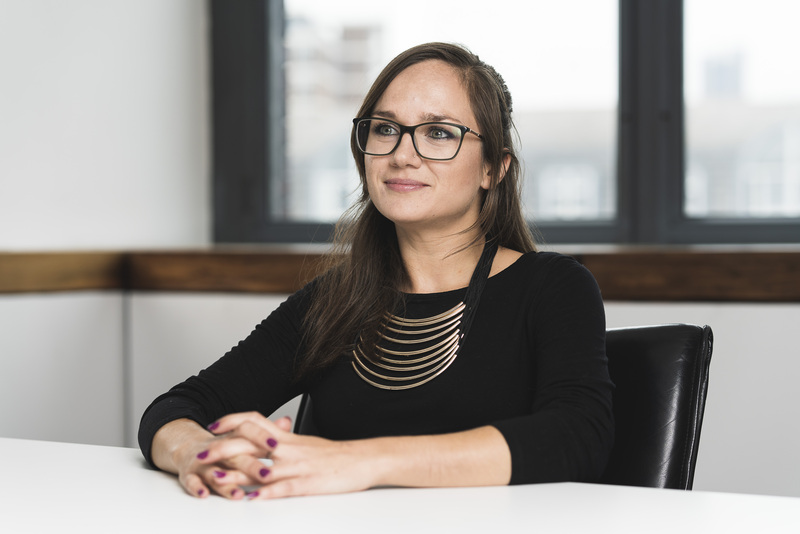 Prior to joining Protect, Francesca worked in a variety of compliance teams in the financial services sector, from boutique investment banks to large retail banks. Bob manages our advice line and leads on our legal intervention work helping whistleblowers with their cases. 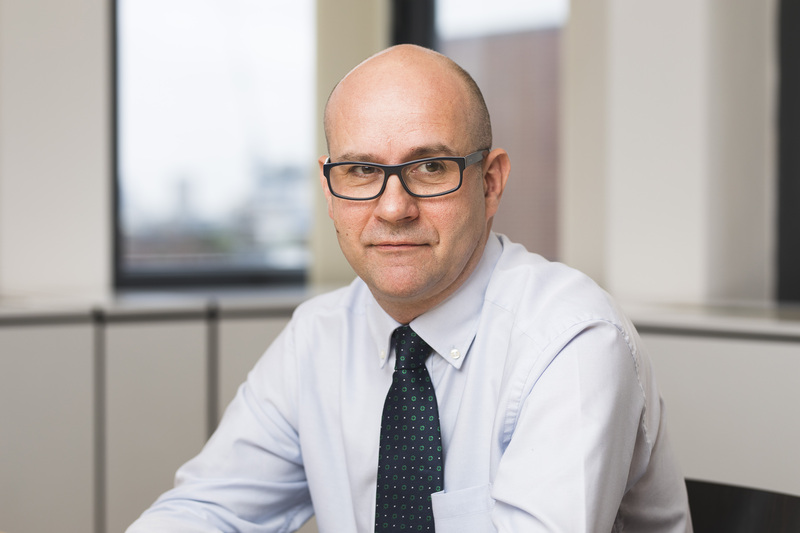 Before joining Protect in 2015, Bob work at several other prominent legal advice centres. Bob obtained a first class degree from University College London before completing his Graduate Diploma in Law. Jon has responsibility for our work supporting organisations in getting their arrangements right, making staff feel confident in speaking up. This includes our support packages, training courses and consultancy. 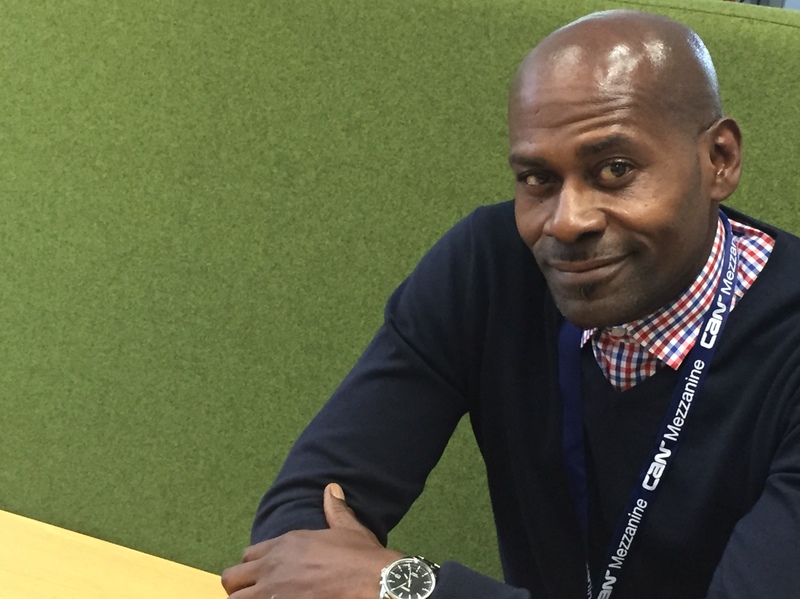 Jon has worked in the charity sector since 2002 in a variety of management, operational and business development roles, has a BA Hons in Development Studies and MBA, and joined Protect in 2012. 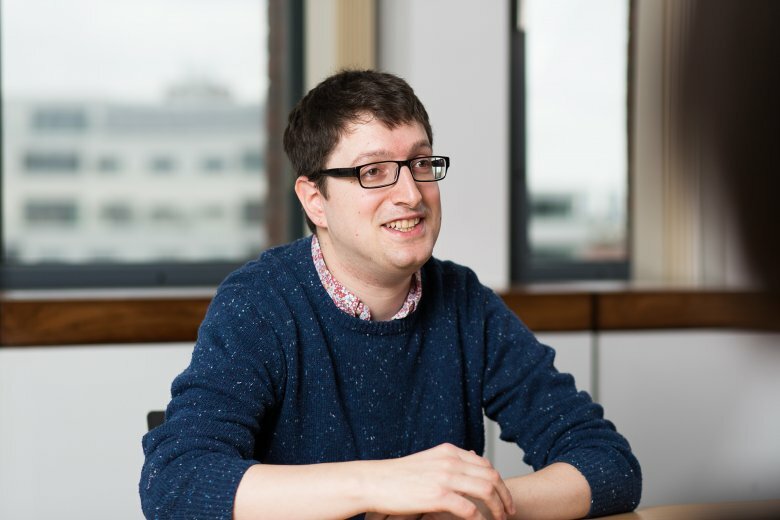 Andy oversees our lobbying and research, as well as being a senior adviser on the advice line, handling more complex cases. 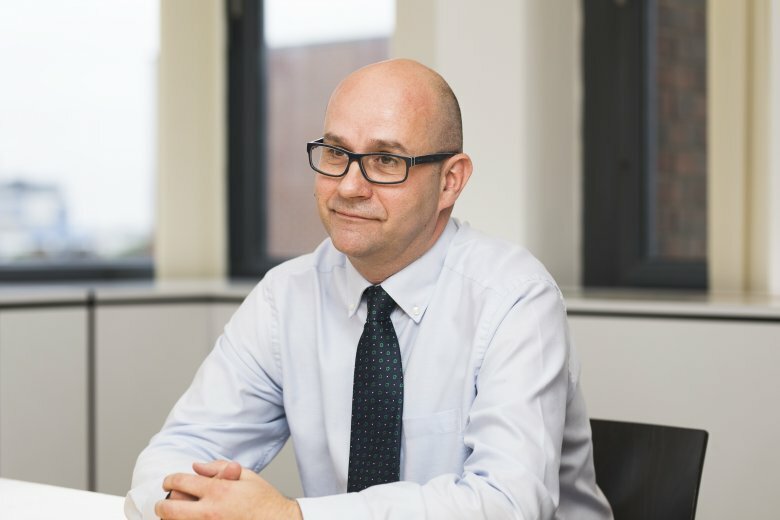 Andy qualified with an LLB in Law from Solent University, and has a MSc in Government, Policy and Politics from Birkbeck, University of London and has been with Protect since 2007. Lou joined Protect in November 2016 as our Head of Communications. After starting out as a journalist working for local and national newspapers, TV news and magazines, Lou moved into PR and comms and has worked as a press officer for NHS England, the London Ambulance Service, Kent County Council and various charities including UNICEF, WWF, and the RHS. Liz is an employment solicitor who joined Protect in July 2018. 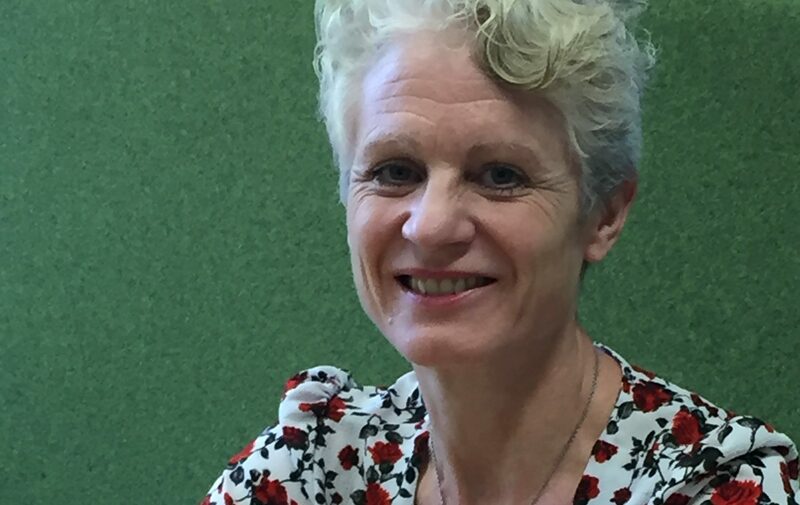 Liz joined Protect after working for the charity Working Families on their legal helpline, advising parents and carers about discrimination and flexible working issues. Liz supports both advice and business development work for Protect. 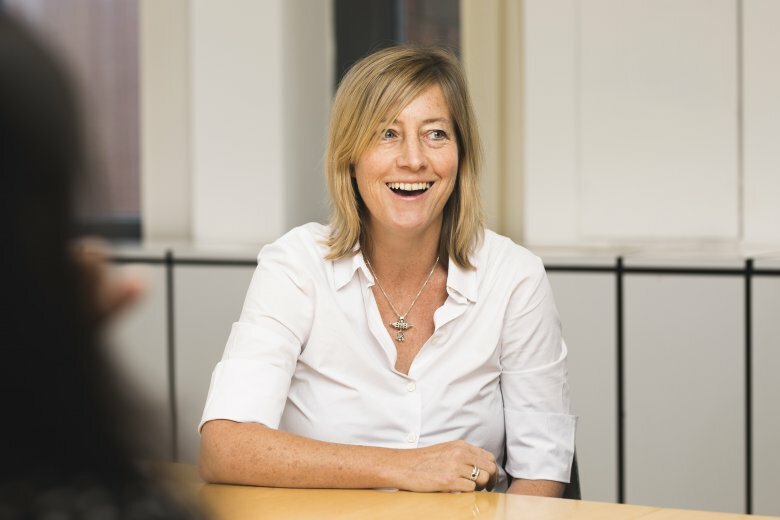 Cathy is a UK qualified solicitor, who before joining Protect was a litigation partner in a large London law firm. 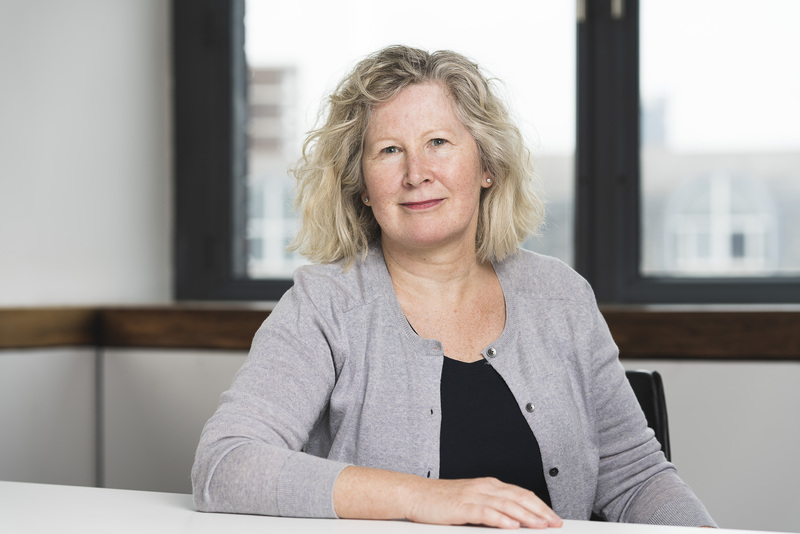 She stood down as Protect’s Chief Executive in 2017 but remains with the charity as its Senior Legal Consultant. 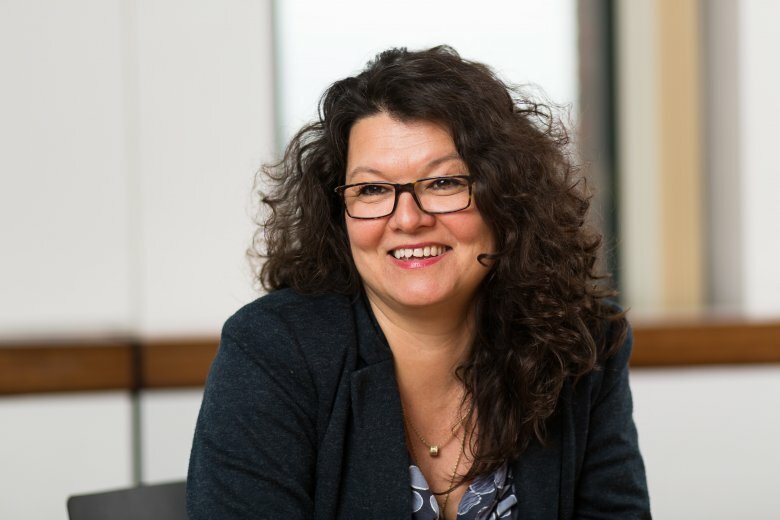 Cathy was awarded an OBE in June 2015, for services to employment rights. 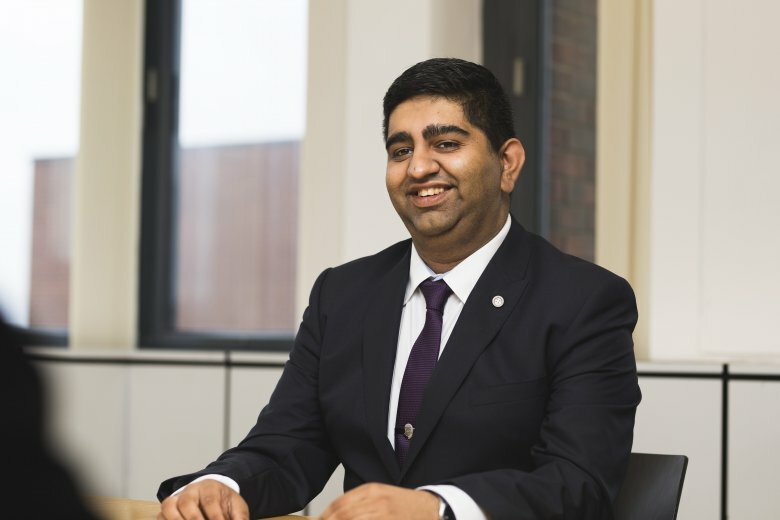 Hari is a Senior Adviser working on our Advice Line and Business Support Officer, delivering training to organisations and work on our Benchmark. 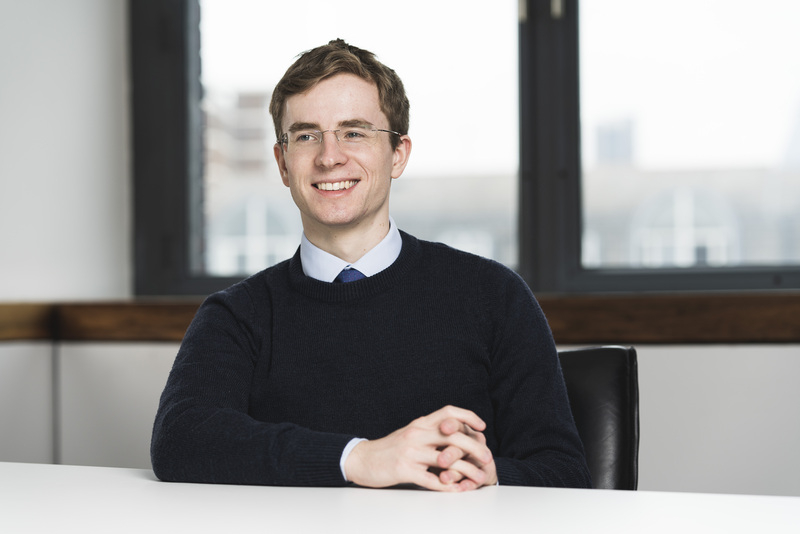 He obtained a First in Politics from Nottingham Trent University and completed his legal studies at the University of Sheffield and BPP Law School. Hari joined us in April 2017, having previously worked with the charity as a volunteer. Laura joined Protect in November 2017 and has previously volunteered at Liberty and other human rights charities. Laura also supports our policy work, identifying opportunities and engaging with MPs and Ministers. ” I love the variety of calls we receive. Everyday I am impressed by the tenacity and bravery of those who raise concerns on behalf of the public. Being able to support these individuals is a privilege, although it can be challenging at times when employers behave unscrupulously. The research I carry out is focused on affirming the importance of speaking up and expanding the existing legal and regulatory framework, so that more whistleblowers can speak up in confidence” she said. 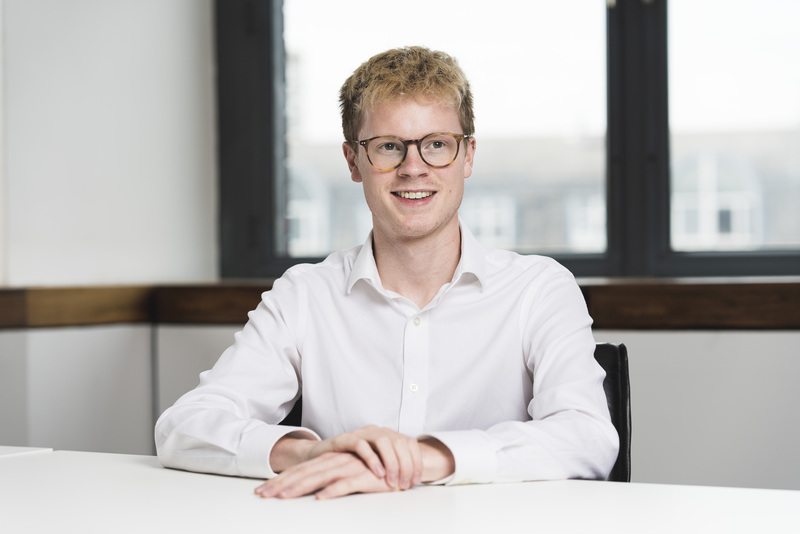 Fred joined us in November 2017 after graduating from a Law undergraduate course at Durham university. He has previously volunteered with the Free Representation Unit (FRU). 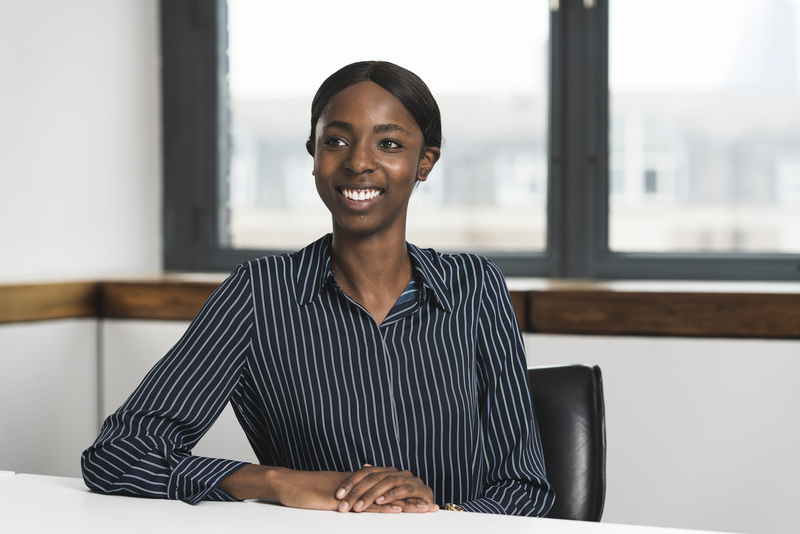 Nneka began volunteering with us as a Legal Researcher in November 2017 whilst completing her Law postgraduate course at Queen Mary University of London and joined as an adviser in July 2018. 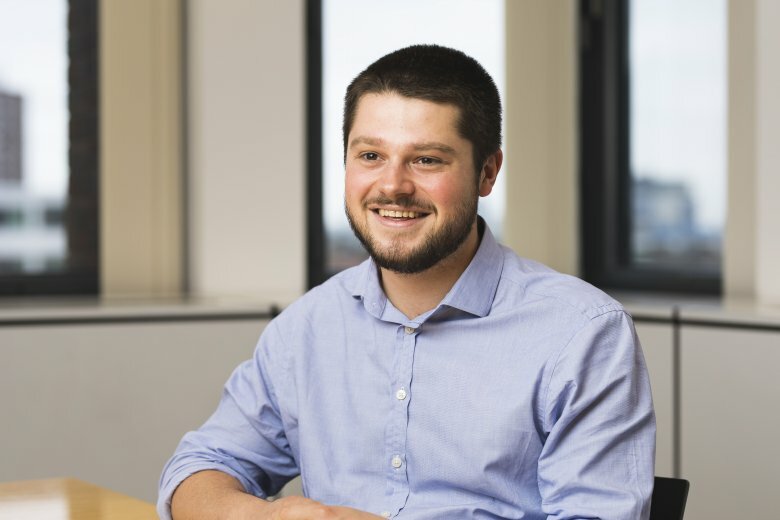 Dugald joined Protect in September 2018 after studying law at University College London and completing a Master’s degree at the London School of Economics. He has previously volunteered at a number of legal charities. Frances deals with many different aspects of Protect’s day-to-day administration from client invoices, overseeing the design and printing of our corporate materials to helping us with events and conferences and has many years experience of working in social enterprises and the publishing industry. Kushi joined Protect in 2016. 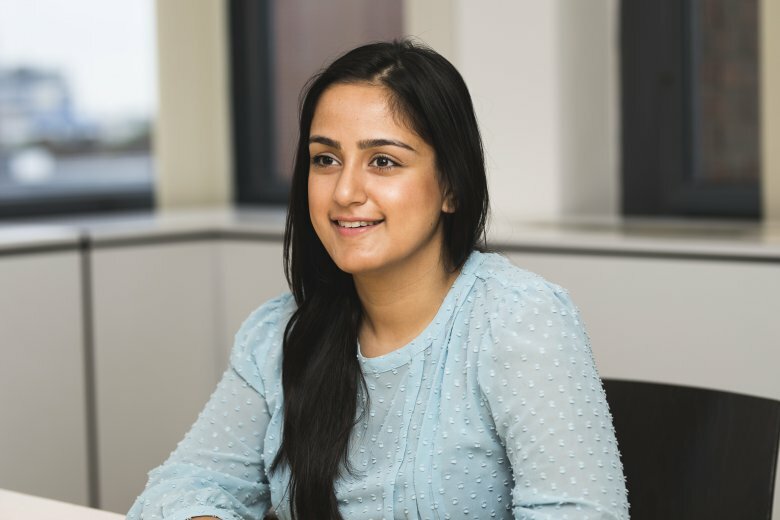 Kushi has a Masters in International Relations from the University of Warwick and enjoys being able to combine her business development experience with working in the third sector. Mark joined Protect in 2018. He said, “I have always enjoyed helping people and with my background in sales, I have the ability to engage and advise clients on all levels. Whistleblowing is an important part of an organisations culture and I am passionate about improving the way workers can raise their concerns within the workplace.